Bats are probably one of the most misunderstood of animal species. However, bats are beneficial to people. Generally, a bat consumes about one-third of its weight in insects each night, with some species eating up to 3,000 mosquitoes a day. 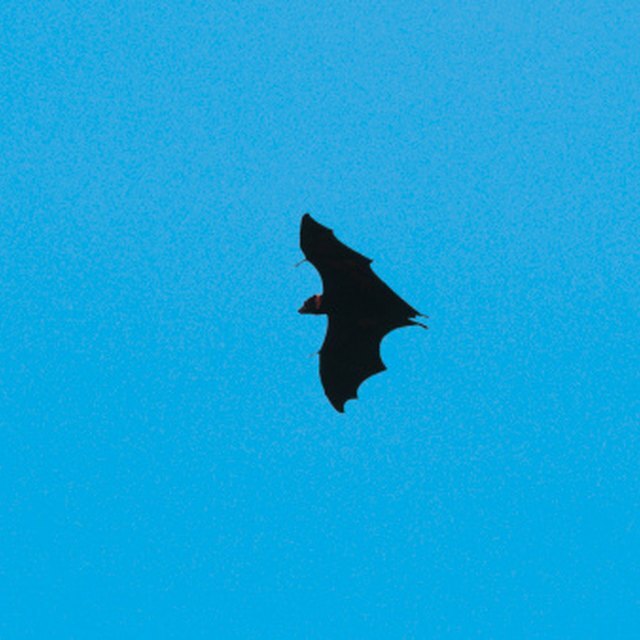 Other species, such as the lesser long-nosed bat, are important pollinators in desert and tropical ecosystems. While the federal government recognizes that bats can be a nuisance, federal policy recommends “bat-proofing” or exclusion of bats from dwellings. The Endangered Species Act of 1973 and the Fish and Wildlife Coordination Act of 1956 protect the six federally listed endangered bat species, including the Indiana bat and the gray bat. Federal law safeguards not just the bats, but their habitat as well. Bats use caves and mines for habitat, and hibernating and roosting areas are protected by law. State-threatened and endangered species are protected by state law. Regulations vary by state, depending upon the bat population status. International law also protects bats. All bat species are protected in the United Kingdom. It is illegal to possess, injure or kill a bat. Like U.S. federal law, bat habitats are also protected. Violators are subject to fines and up to six months in prison. State law protects bats and their habitats in several states, including West Virginia, Oklahoma and Maryland. Other states, such as Connecticut and Florida, include regulations that are limited to federally listed species. California and Colorado, for example, have laws regarding bats and public health. 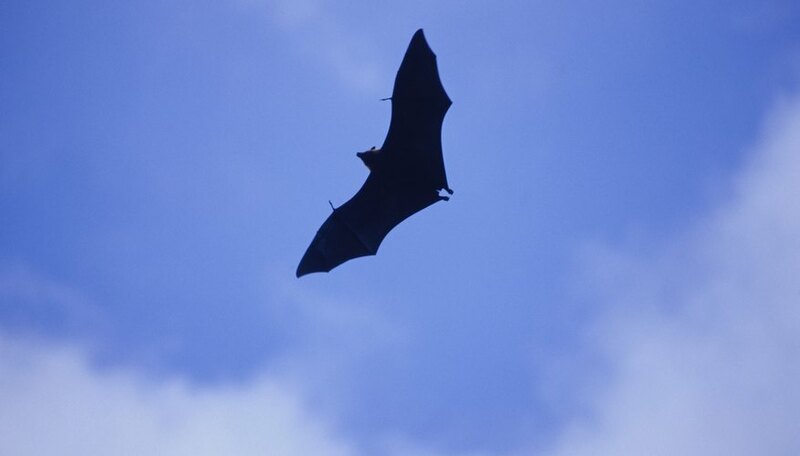 While the risk from rabies is low, states such as Illinois report that bats are the number-one carrier of rabies. Guano, or bat waste, also represents a potential health risk, necessitating the removal of bats in human dwellings. Some states like Nevada and Rhode Island do not have laws or regulations in place regarding bat removal. However, federal law still prevails in these areas. Most states require a license or permit for pest control operators. Additional permits are required for the taking of listed species only, if bat populations present a health risk to humans. Permits are required by wildlife rehabilitators taking in injured wildlife. However, some states such as Kentucky do not allow rehabilitators to rescue rabies-vector species, including bats. Federal law prohibits collection of bat carcasses of listed species. Endangered species permits are required by researchers who study and collect endangered species. Permits are subject to public notice. Dinesen, Chris. "Regulations on the Removal of Bats." Sciencing, https://sciencing.com/regulations-removal-bats-5818748.html. 24 April 2017.